...but it by no means defines who we are. We don't train soldiers. Rather, we inspire young leaders. Since 1911, our military has worked in conjunction with our faith component, strong academic focus and all-male structure to produce some of Richmond's finest leaders, as well as some whose impact is more globally felt. Surprisingly, relatively few of our graduates go on to serve in the armed forces. 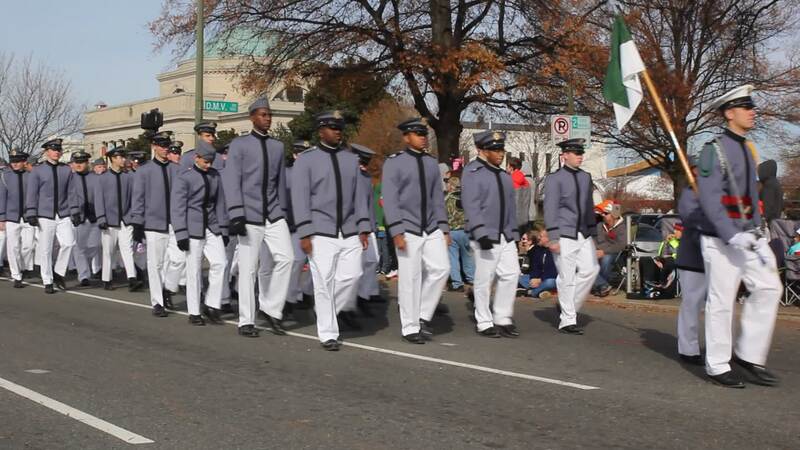 A typical graduating class might have one Cadet who plans on enlisting, as well as two or three who have been selected by military academies or who have earned an ROTC scholarship. Nevertheless, ALL Cadets become familiar with such admirable traits as proper wear of the uniform, the importance of promptness and the need for self-discipline, integrity and honesty.